Leicester City Council are planning to cut support services for people with mental health needs. Service users will feel the worst of this impact with more of them facing crisis situations which may very well result in them becoming; homeless, rough sleeping, institutionalised, suicidal, exploited, hospitalised, stigmatised, or isolated. This will affect them, their families, friends and ultimately the community as a whole and result in more money needing to be spent in the long run, at a human as well as a financial cost. 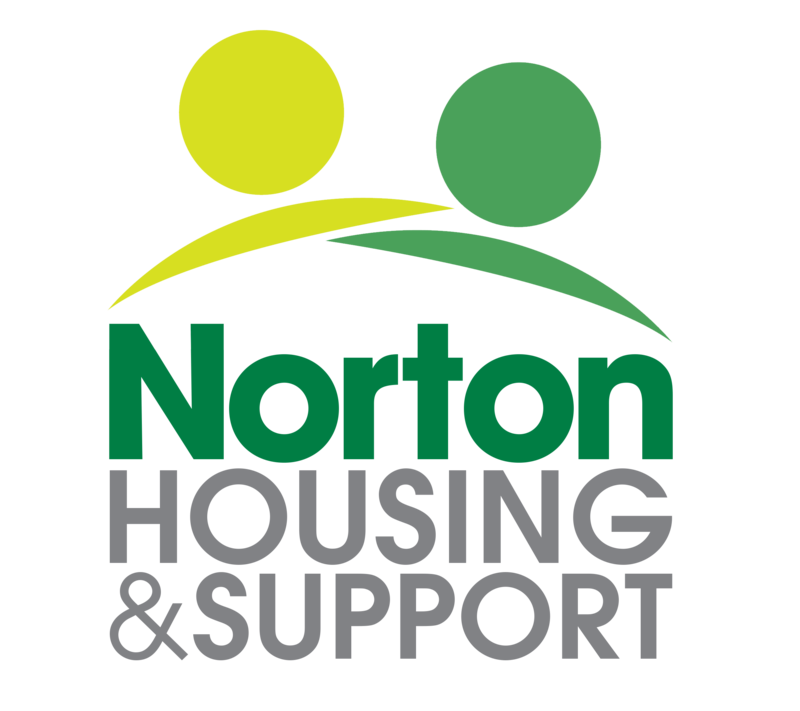 Here at Norton Housing and Support we provide specialist mental health accommodation and support, and have done for nearly 35 years in partnership with Leicester City Council. We are a registered charity and were delighted in October 2017 to win a further 3-year contract with the Council. However, they have now informed us that they propose to end this contract in March next year. This will mean the end of a crucial service provided by Norton Housing and Support and other organisations who deliver supported housing for people with mental health needs in the city, at a time when demand for these services is ever increasing. Under their new plans, Leicester City Council would halve the current level of funding, reduce the staff numbers, and run the new service in house. The Council are consulting on this proposal right now. The only reason given by The Council for their proposal is financial – more spending cuts! They want to move money from preventative care. We believe that if more money is spent on preventative care, such as through our mental health services, then less people will reach a point of crisis. The support Norton Housing and Support provides has minimised mental health crises and admissions to psychiatric care for service users and reduced the impact on these wider services. Reduced spending in this area will put further pressure on already overstretched local authority and NHS services. We want to ask LCC to withdraw from these proposals and continue with our current contract. If you live, study or work in Leicester City, please help us to stop these spending cuts by signing our petition. Thank you for your support – to finish with the words of one of our service users.